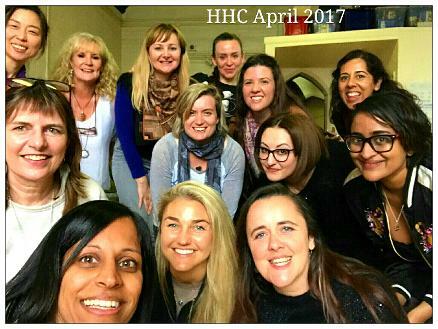 This group is for Women who are motivated and committed to making positive changes in their lives. With regular attendance, you will reap the benefits of personal transformation. *We will be using visualisation exercises, which you will be guided through each week. *We will also use techniques such as EFT (Emotional Freedom Technique) and NLP (Neuro Linguistic Programming). Both the topics and techniques used will evolve to meet the needs of the women this group will attract, which is a very exciting prospect (visualisation will always be the main technique however). So if you want to make positive changes, be part of a safe & confidential space, then this group is for you. 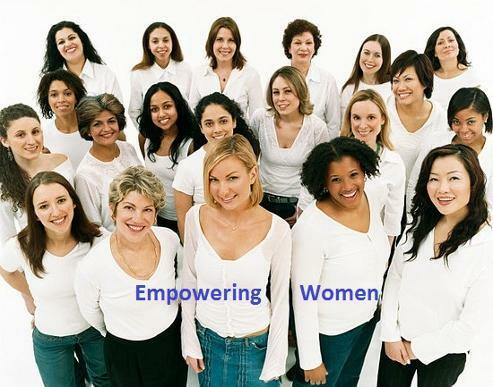 This group aims to reach out to all women with a shared need to feel more empowered! The venue is in Walthamstow (North East London). Groups are intentionally kept small so as to provide individual attention. The area you want to work on will be a focus and you will be guided every step of the way by the facilitator and with the support of group members. Duration: 90 mins / Weekly group. "Really enjoyed the first session, that was the best guided meditation I have ever been to. I felt totally relaxed in the group & gained some valuable food for thought. Looking forward to next weeks session ." "I feel I am growing and learning more about my thinking each time. I will practice with the recording you sent and also try the tapping."